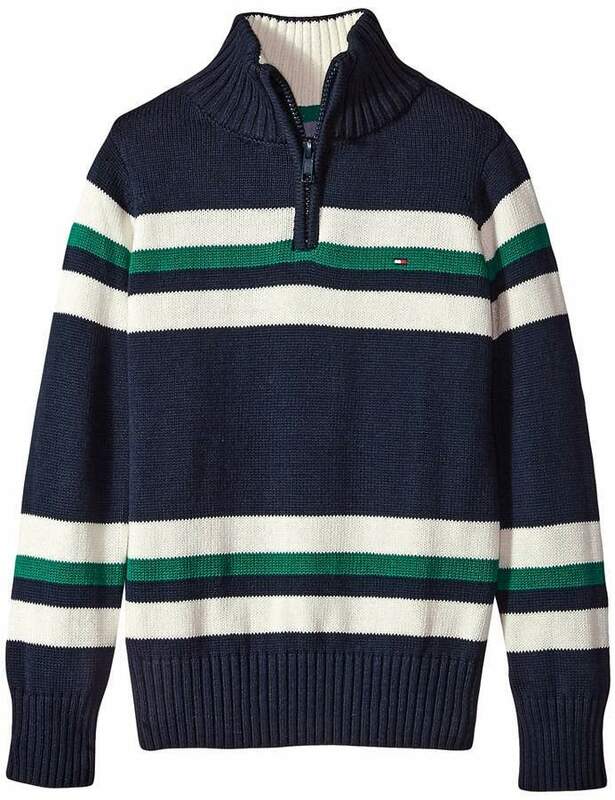 Suggest that your kid choose a Tommy Hilfiger kids leon 12 zip sweater from 6pm.com and grey sweatpants for a fun day in the park. 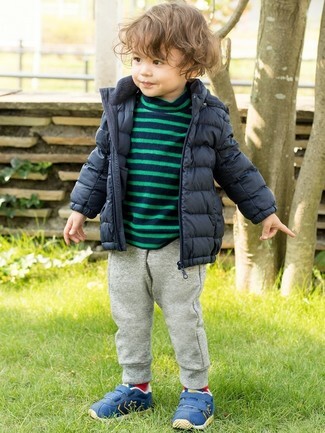 Round off this ensemble with blue sneakers. 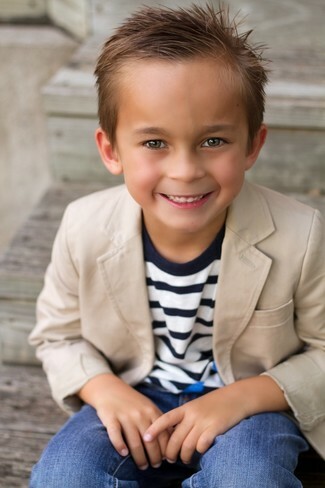 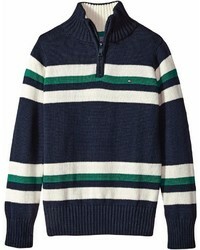 Reach for a Tommy Hilfiger kids leon 12 zip sweater and blue jeans for your tot for a comfy outfit. 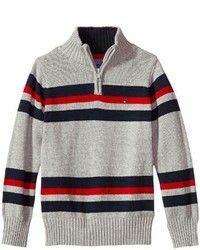 Help your boy look fashionable by dressing him in a Tommy Hilfiger kids leon 12 zip sweater and tan trousers. 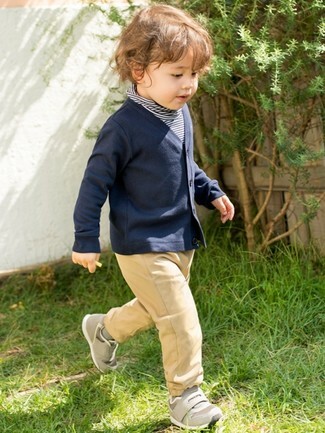 As far as footwear is concerned, suggest that your little one grab a pair of grey sneakers.